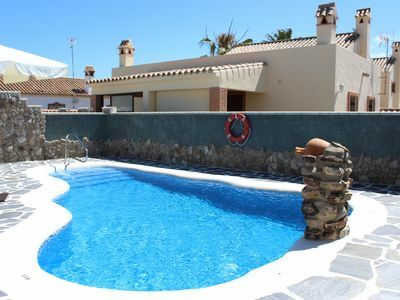 Lovely and comfortable villa with private pool in Moraira, on the Costa Blanca, Spain for 10 persons. 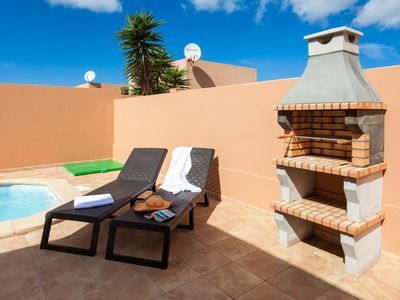 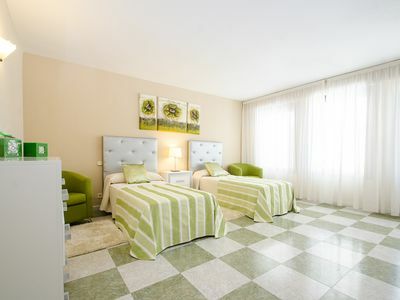 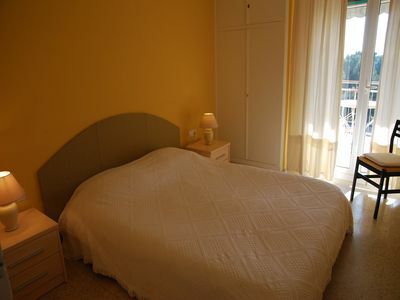 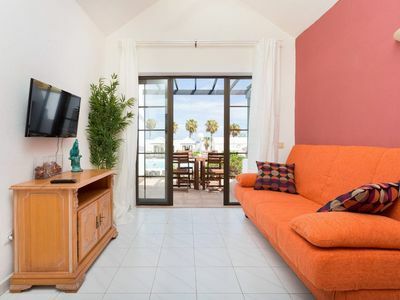 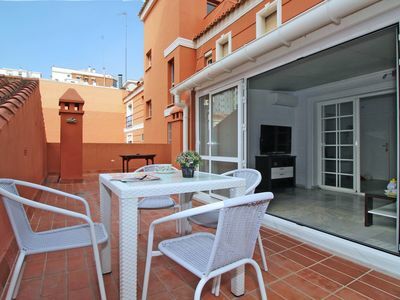 The house is situated in a residential area, close to restaurants and bars and at 3 km from the beach. 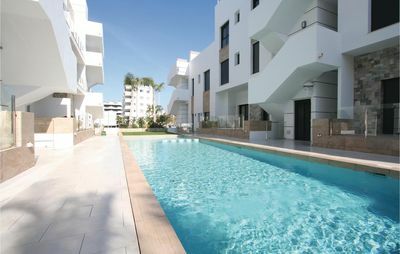 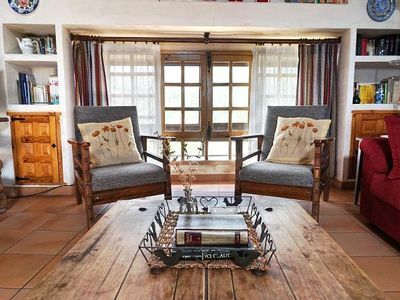 This is a beautiful 5 bedroom property located in Valencia, Spain. 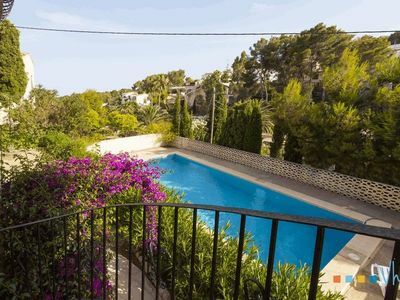 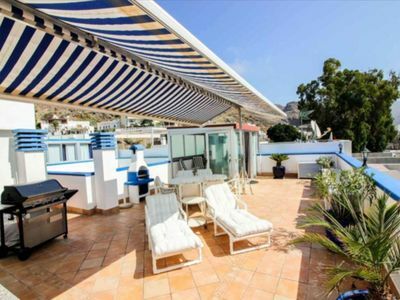 This villa, in Moraira, boasts a gorgeous sea view sleeping 10 people. 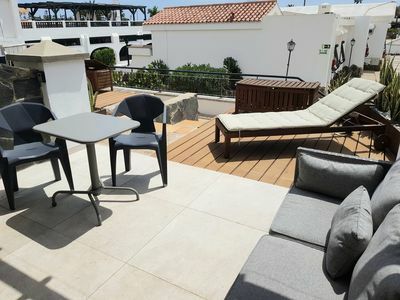 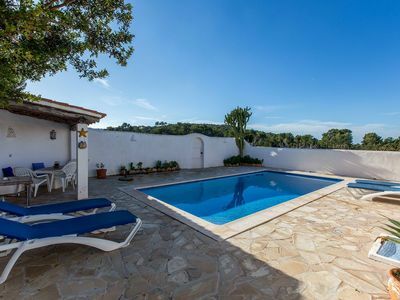 The villa offers superb accommodation, including modern luxuries such as a swimming pool (4m x 8m), open terrace, covered terrace, air conditioning, central heating, internet access and a television. 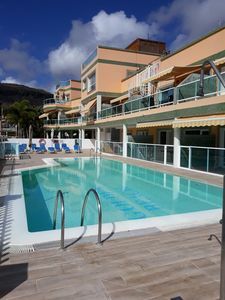 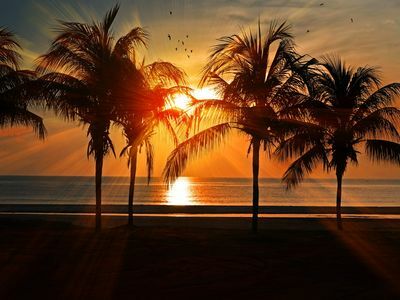 A hire car is recommended for a holiday here – the villa has 3 parking spaces for you to make use of. 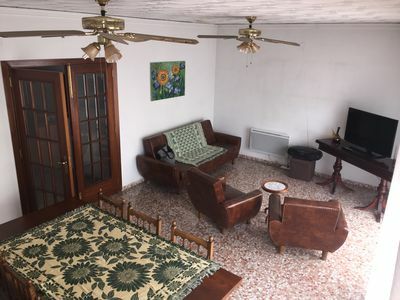 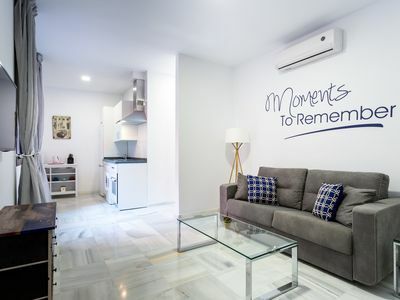 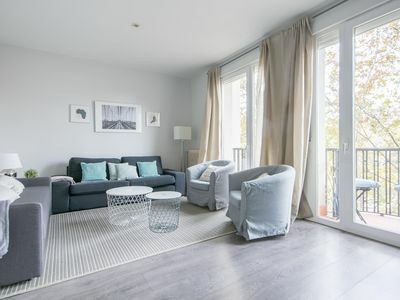 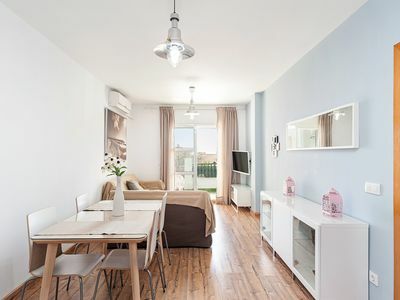 A security deposit of €500 is required for this rental.